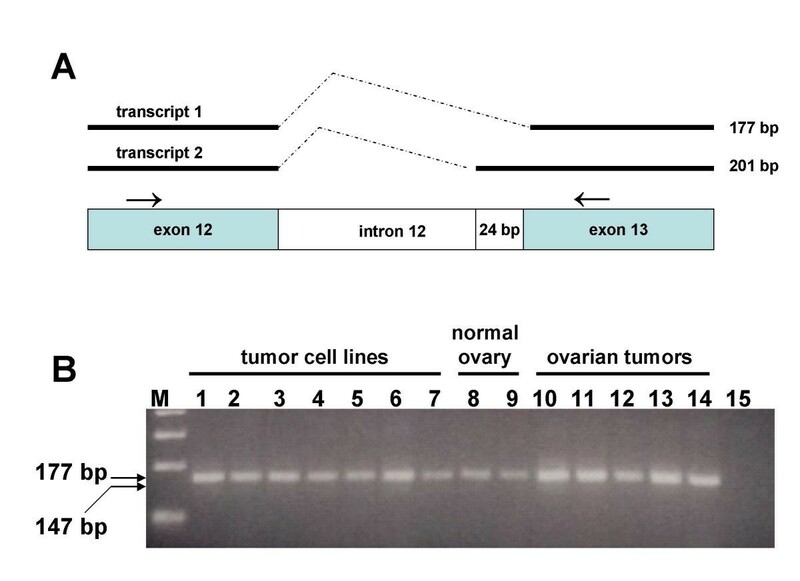 Amplified PCR products were either directly sequenced or first cloned into the pCR4-TOPO vector (Invitrogen) and subjected to automated dideoxy nucleotide sequencing in the UAB Center for AIDS Research Sequencing Core Facility, using fluoresence-based cycle sequencing and the ABI BigDye Terminator V 3.1 Cycle Sequencing kit with the ABI Prism 3100 Genetic Analyzer (Applied Biosystems, Foster City, California, USA). 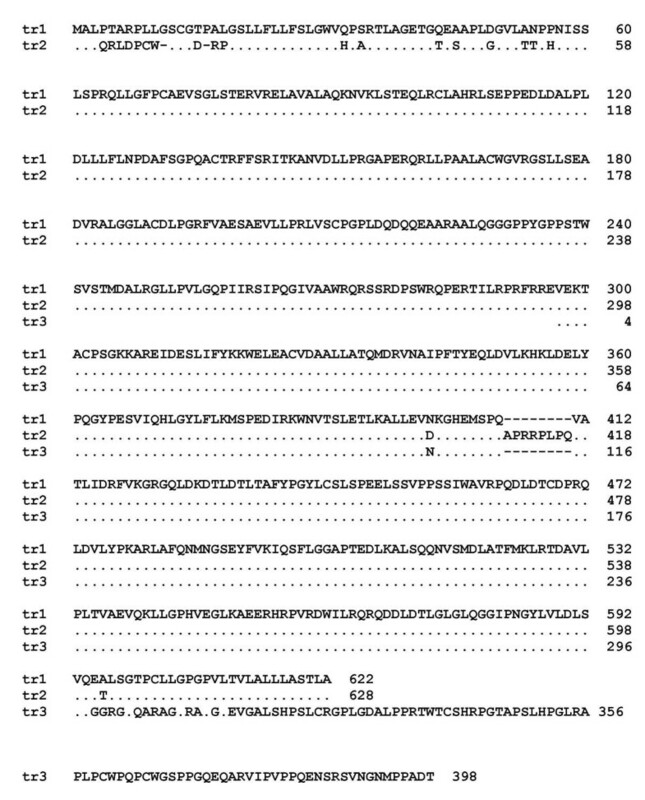 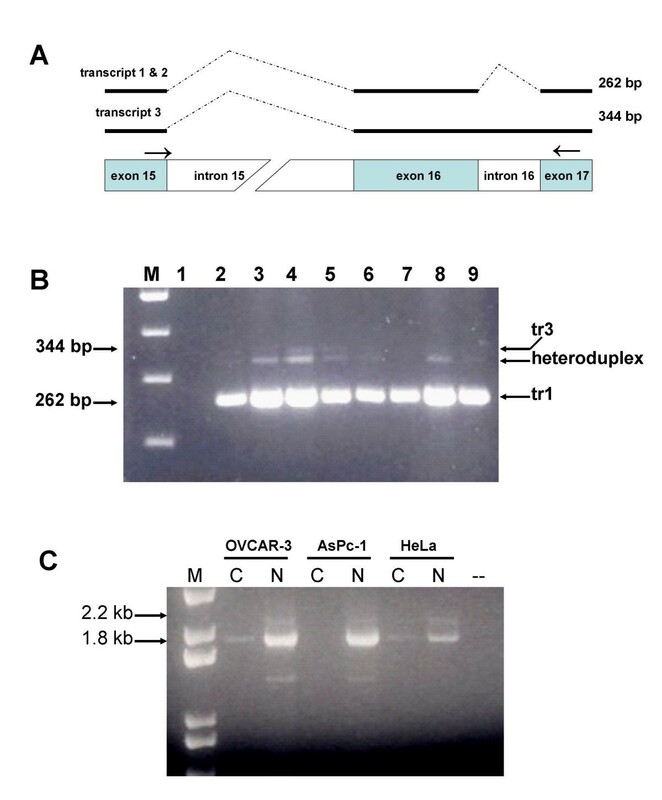 T3 and T7 primers were used for sequencing genes cloned into pCR4-TOPO: 5'-ATTAACCCTCACTAAAGGGA-3' and 5'-TAATACGACTCACTATAGGG-3'. 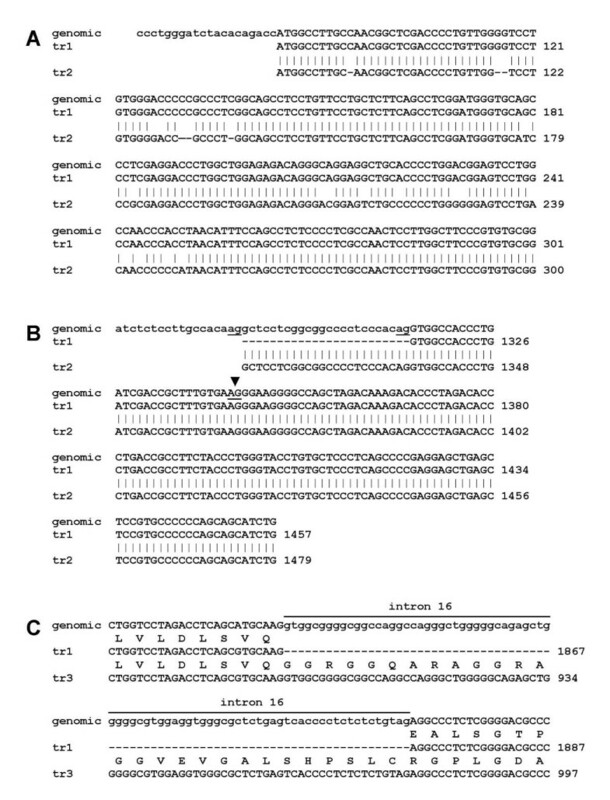 Sequence data were analyzed by BLAST nucleotide-nucleotide search (National Center Biotechnology Information, http://www.ncbi.nlm.nih.gov/) against non-redundant and expressed sequence tag (EST) databases.